Ut oh! 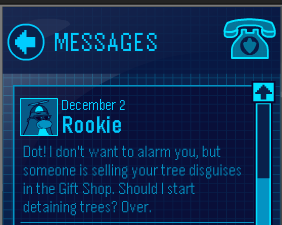 Rookie better just stay out of it! He always causes trouble, doesn't he?